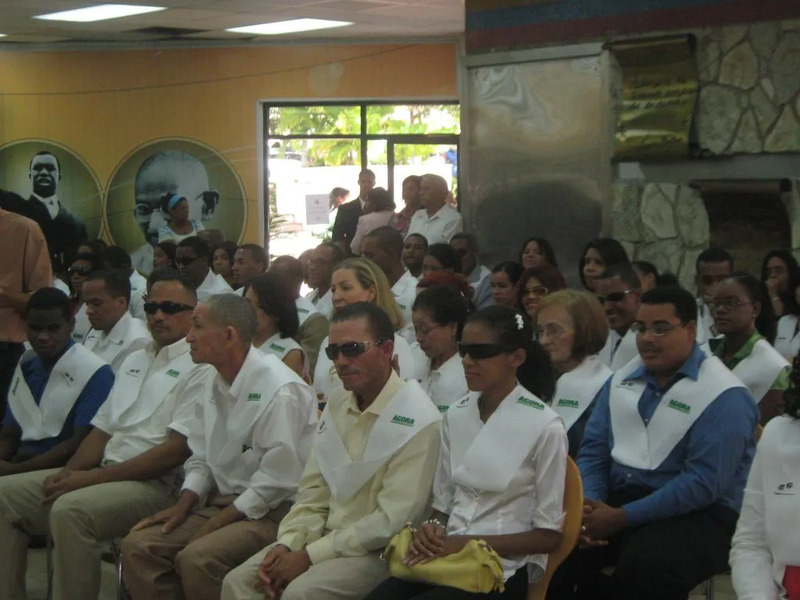 The Dominican Foundation for blind people is a non-profit organization that was founded in Santiago in 1988. Its principal mission is to take care of persons with visual disability through integrative rehabilitation. 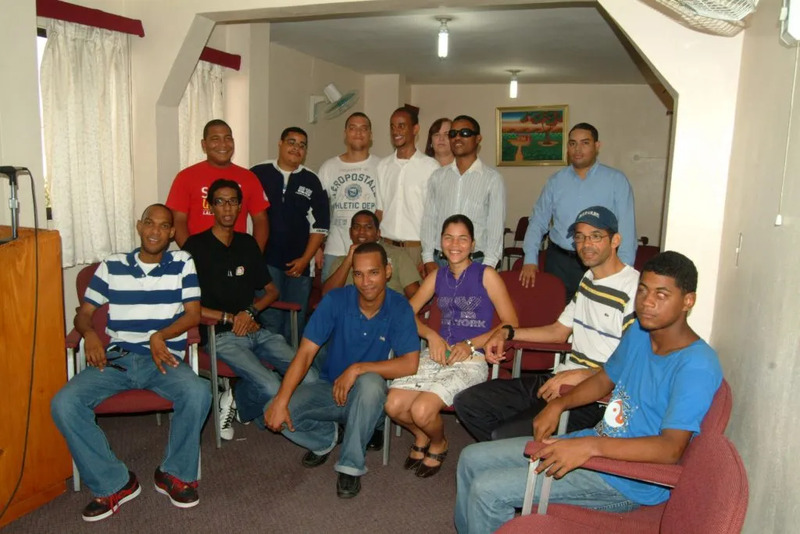 The foundation runs a program for the urban zones in Santiago and also a community Program in the suburban and rural zones of the Northern Region. The foundation offers educational programs in different areas, assistance with transforming documents into the Braille-alphabet, free meals for blind people, provides audible educational material for schools and universities and runs many more programs to empower and integrate blind people. 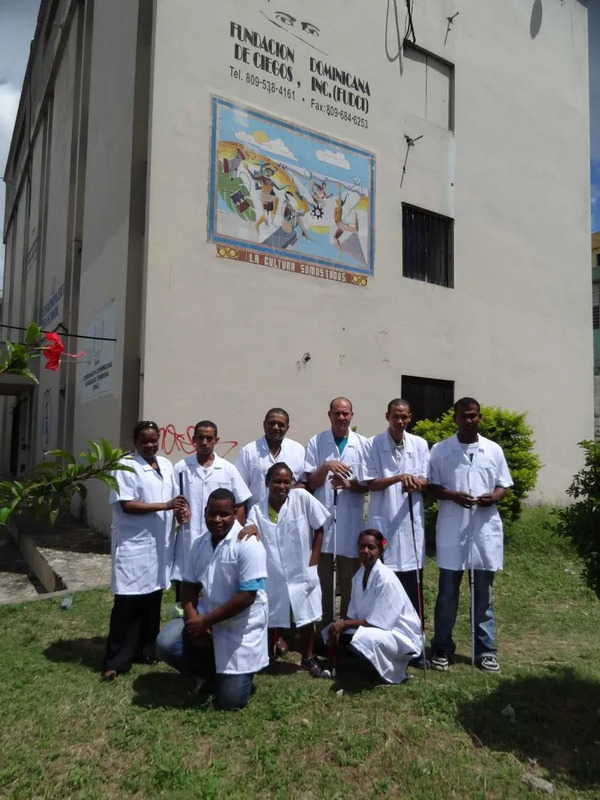 Possible tasks of the volunteer are to give language courses to the blind people and staff of the foundation, take care of the schools’ vegetable garden, help in the computer science-center and participate in all activities they have. 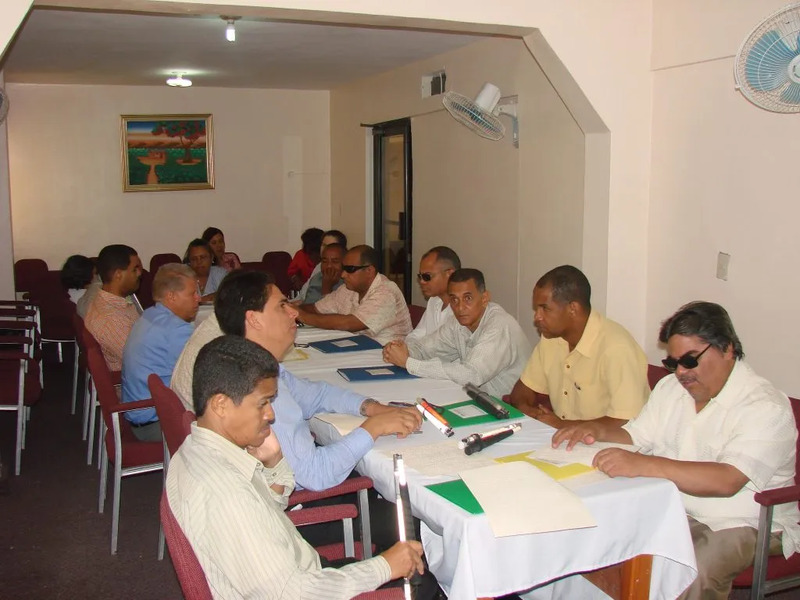 The participant will get to know new particular techniques about blind people and have the possibility not only to learn new skills but also to grow as a person. 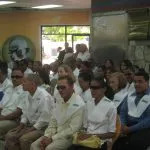 Learn ways to work with blind people and support them in their daily lifes. Acquire new skills and make intercultural experiences that will help you in your future job life. 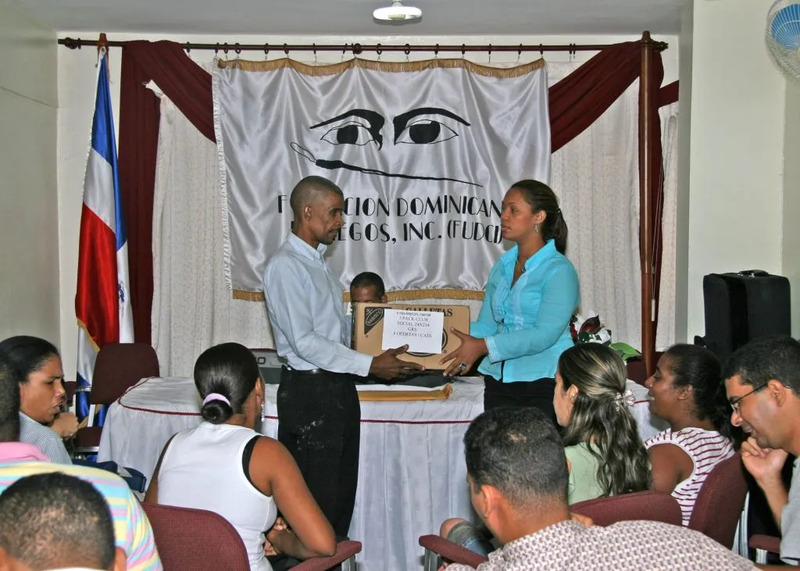 Empower the community while enjoying the beauty of the Dominican Republic. The program requires basic computer science knowledge. Basic Spanish is required for the project. 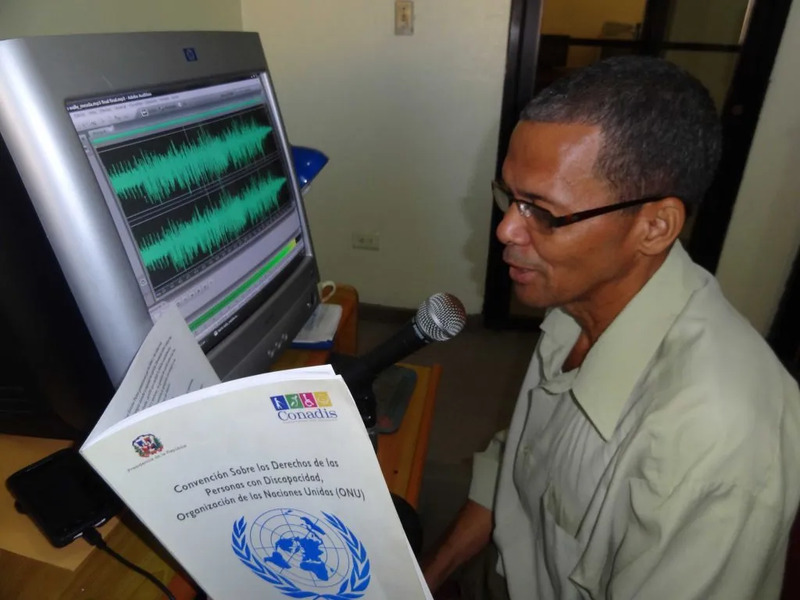 The participant will have access to the Rosetta stone language course 3 months before the beginning of the program, to allow him/her to come to Dominican Republic with a basic knowledge of the Spanish language before their arrival with the possibility to continue the course throughout the first part of the program. 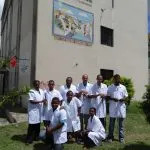 We expect dedication, vocation of the service, and the ability to work in groups. 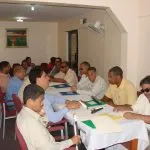 The participant should be open minded, adaptable, responsible and very eager to serve and help others. 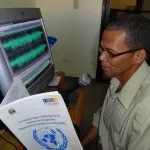 He/She should also be willing to support changes in the individual and also in his/her environment, problem-solving oriented, committed and have the necessary maturity and understanding of the importance of the program. The project is located in Santiago de los Caballeros, in the north of the Domincan Republic. 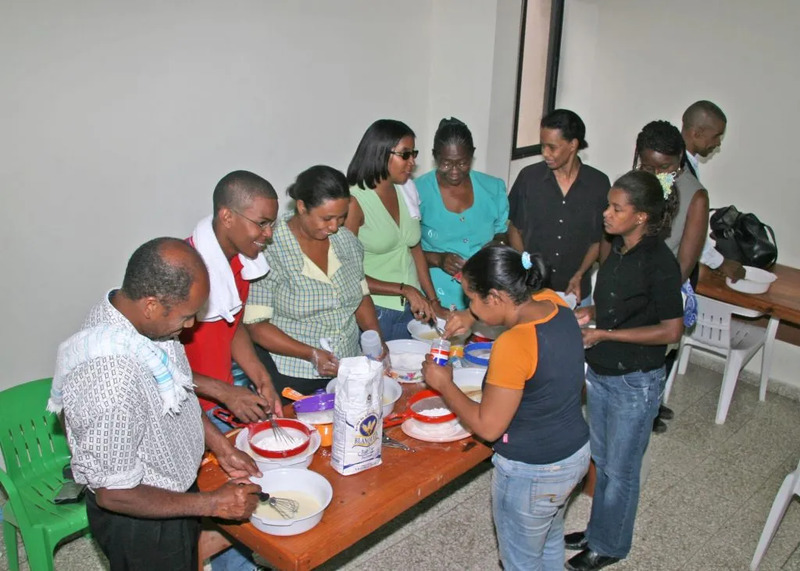 The volunteer will stay in a host family which allows him/her to learn much about the Dominican Republic and get all the support he/she needs.